This project came about because I wanted a creative outlet, but didn’t want to spend any money. I decided to “shop” my house and ended up with this darling pumpkin sign. Looking for a Fall themed printable? 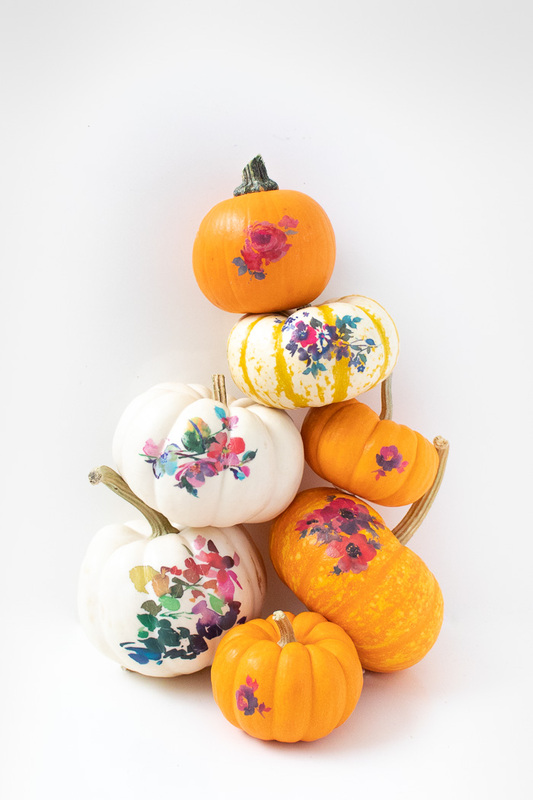 This adorable printable just oozes Fall. The fastest way to decorate your house is with a printable in to a cheap or up cycled frame. Fall Pumpkin Printable. Can Halloween Decor Be All Pink and Roses?